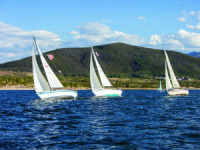 Enjoy Colorado rivers or sightsee on Lake Dillon or Green Mountain Resevoir with a boat rental. 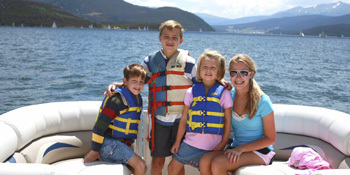 Enjoy kayaks, duckies, rafts, paddleboats, canoes, sometimes even powerboats or sailboats. Boat rentals, tours & lessons.